Maintaining a perfect looking, natural lawn is hard work. That’s why more than 6,000 homeowners have switched to EasyTurf–the easy way to have a great looking lawn, 365 days a year. 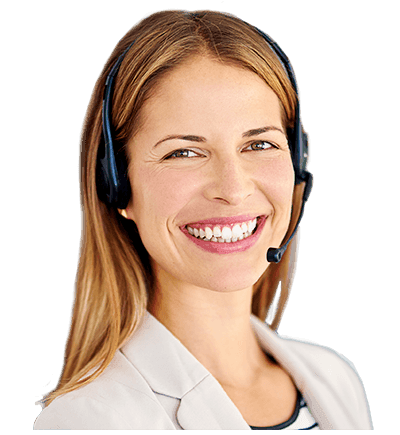 EasyTurf solves the toughest lawn maintenance problems, such as gopher and rodent damage, weeds, dry or dead grass, spotty lawns, pet damaged lawns and more. EasyTurf is not your average synthetic grass. EasyTurf is the closest alternative to natural grass, providing the most realistic look and feel with superior drainage (the most important factor in choosing a synthetic lawn). EasyTurf’s superior drainage eliminates odor buildup caused by pet use, so your lawn will not only look great, it will be cleaner and fresher than real grass and competitor products. EasyTurf is not only the most realistic synthetic turf, it is also the lowest maintenance synthetic turf available. With its patented drainage technology, EasyTurf lawns never require deodorizers or ammonia neutralizers to stay clean and fresh smelling. An EasyTurf lawn can be enjoyed all day, everyday with maximum strength weed prevention, odor fighting drainage and compared to natural grass, never needs watering, mowing or fertilizers. In most cases, a beautiful new EasyTurf lawn costs less than your existing lawn. Below is a simple cost comparison based on the average sized lawn. 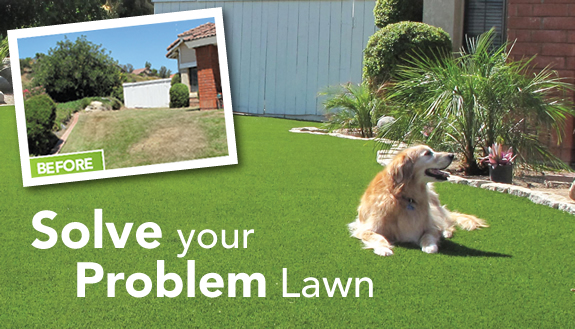 Over time, the EasyTurf solution saves you thousands of dollars in maintenance and watering.